Taco Marine. 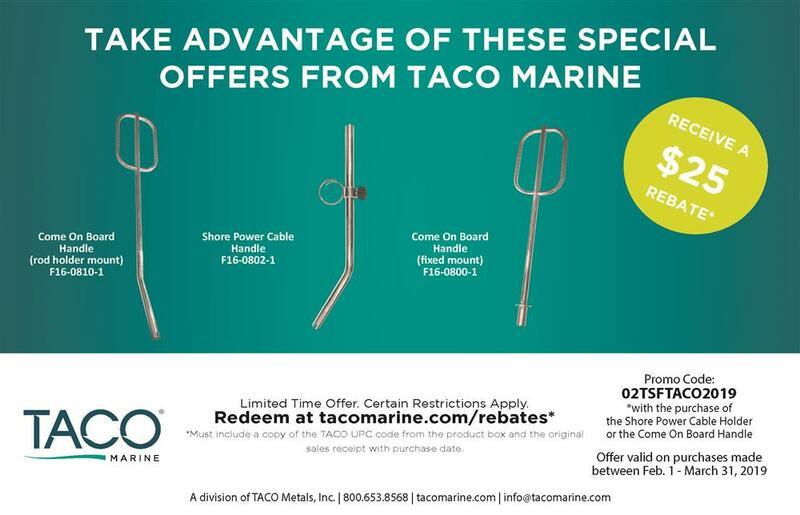 Announcing 3 Exclusive Rebates from TACO Marine! 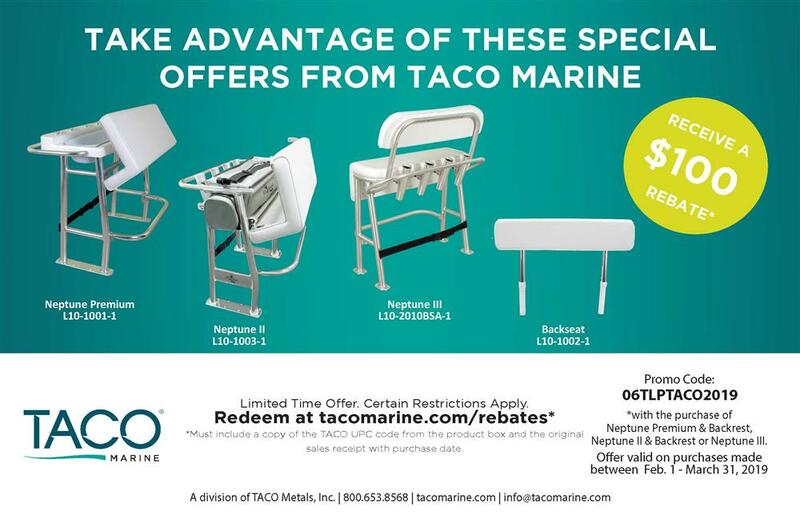 Announcing 3 Exclusive Rebates from TACO Marine! TACO fans rejoice. We’ve got three exclusive rebates for money back on some of our most popular products! 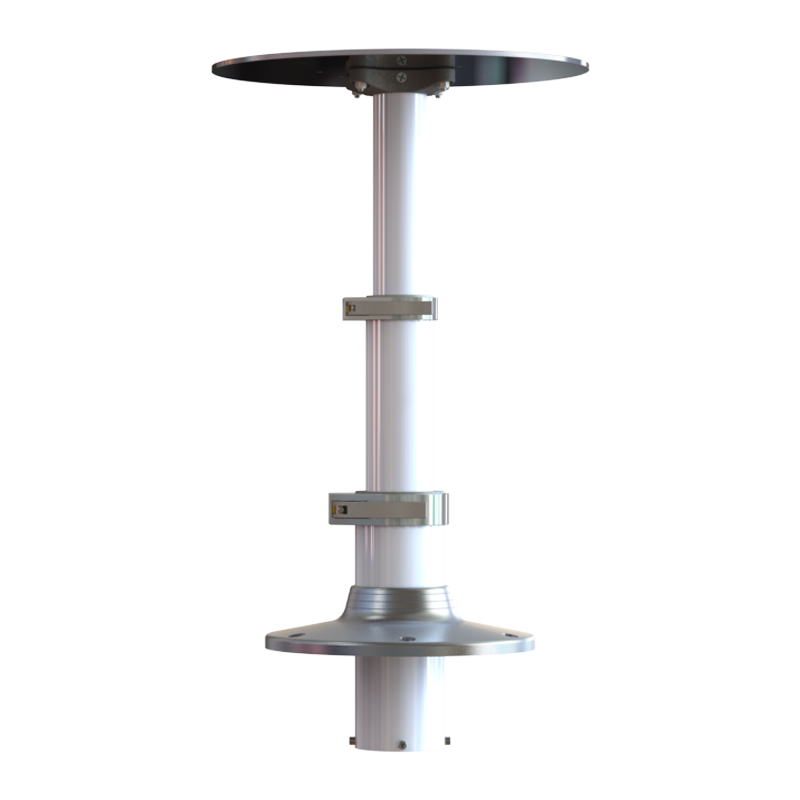 We’re offering $100 back on the purchase of a TACO Leaning Post and Backrest! 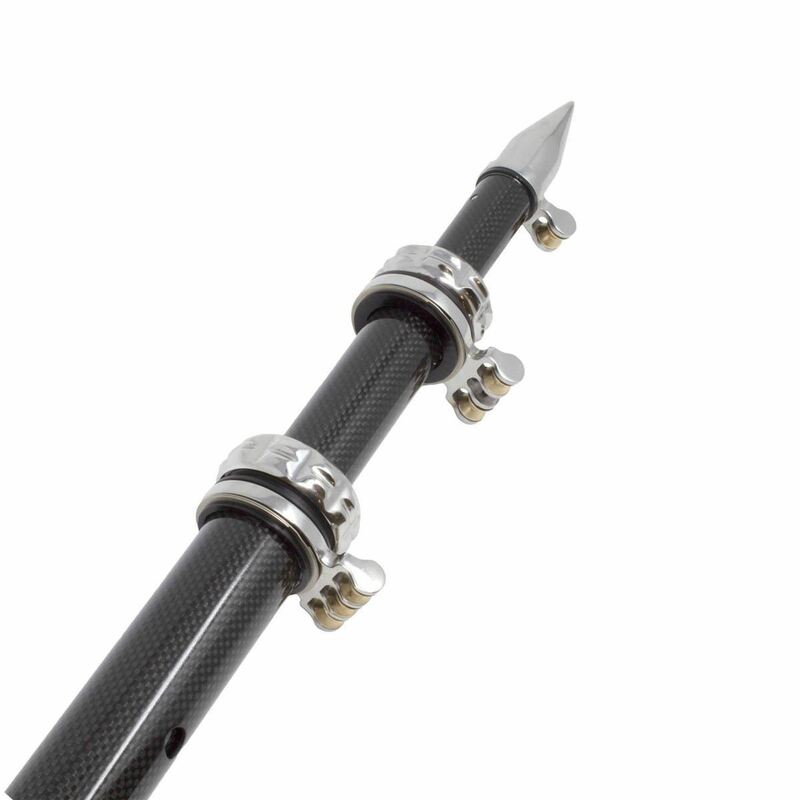 All of our Leaning Posts provide the ultimate in comfort and enhance your fishing and boating experience. Choose from our Neptune Premium Leaning Post and Backrest, the Neptune II Leaning Post with a removable storage bag and Backrest or the Neptune III, which comes with a Backrest. 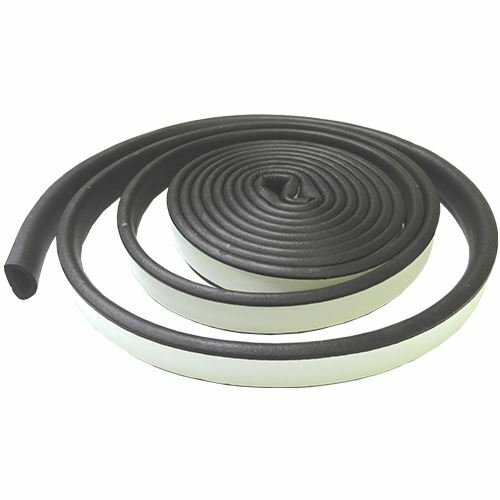 All of our Leaning Posts are constructed from premium marine-grade vinyl fabrics, stainless steel, anodized aluminum alloys and injection molded resins to provide you with years of trouble-free use. 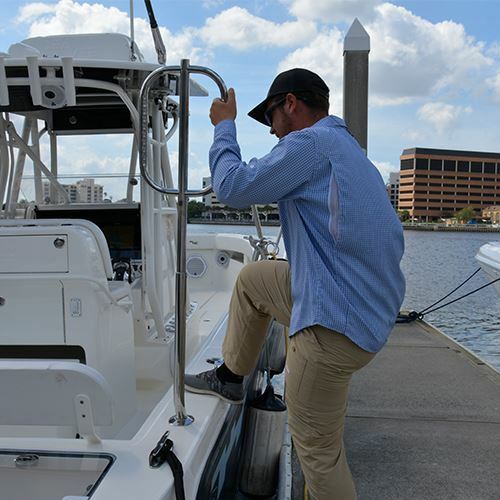 We’re giving $25 back with the purchase of one of our three most popular Dockside Accessories! 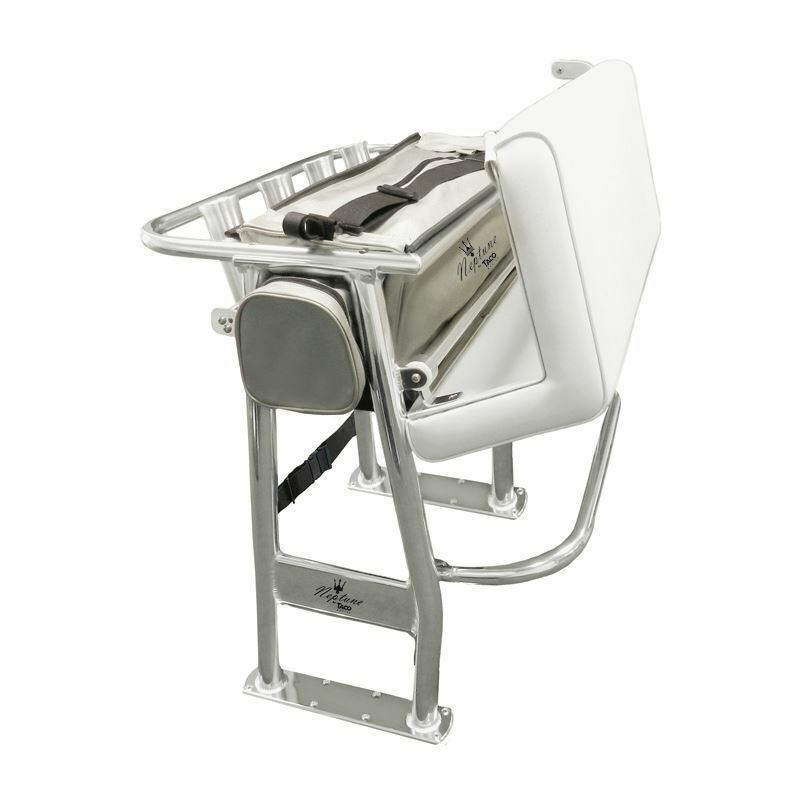 Available with either a rod holder or fixed-based mount, the Come On Board Handle makes getting on and off a boat easy.  At nearly five feet in length, this handle features a large grabbing surface with a finger-molded design for comfortable, strong support for getting on and off your boat. 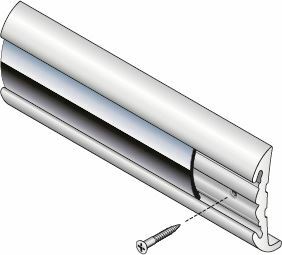 Once underway, the handle easily disassembles for quick and secure storage. Utilizing shore power just got a whole lot easier! 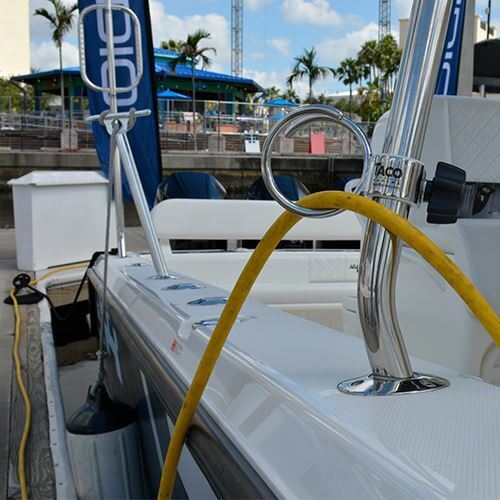 Introducing our Shore Power Cable Holder – designed to elevate power lines up and out of the water to increase safety and accessibility at the dock. 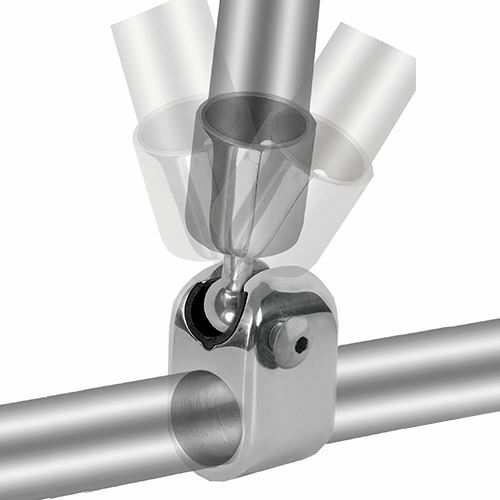 The tube easily fits into standard rod holders and features a gliding ring to compensate for low or high tides. 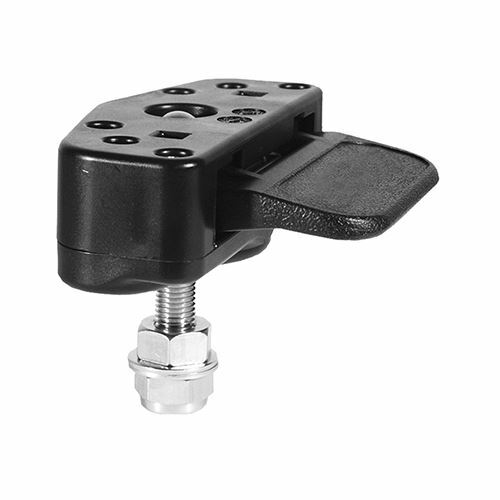 This holder supports up to 100 amps of shore power cables. 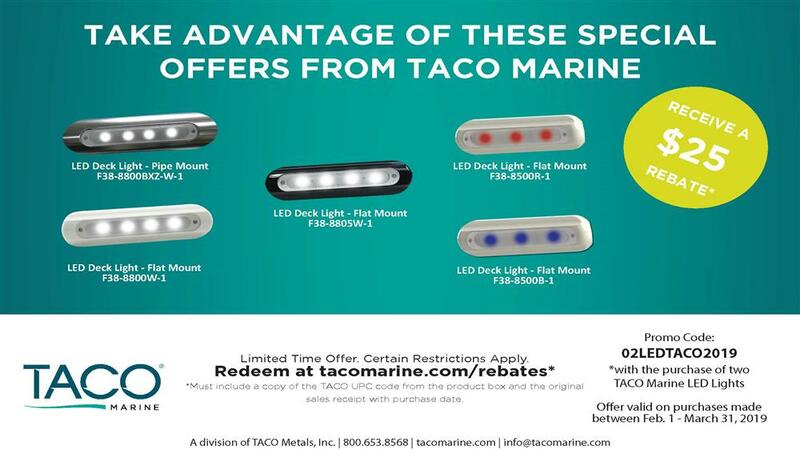 TACO fans can also receive $25 back with the purchase of two LED Lights. 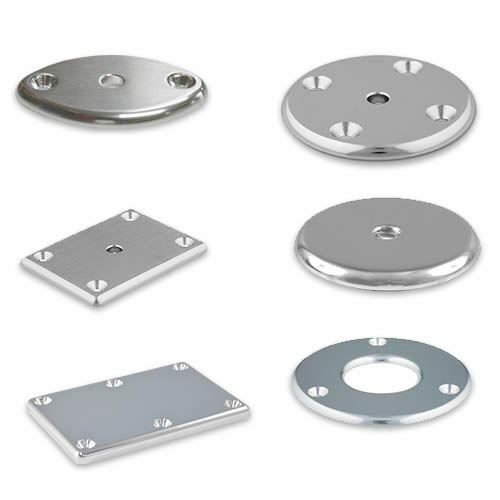 Choose from our LED Deck Light Pipe Mount in white LED, LED Deck Light Flat Mount in Red, Blue or white LED and white housing, and the LED Deck Flat Mount in white LED and black housing. 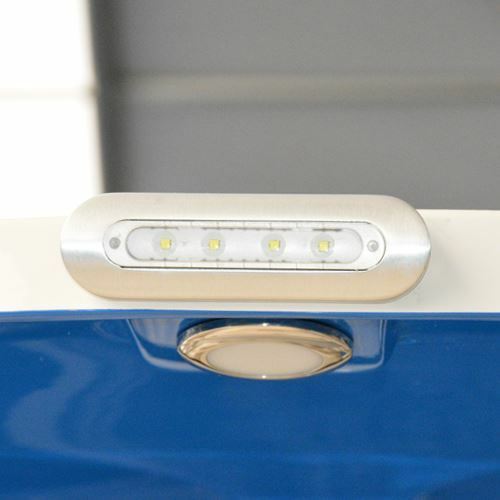 Our LED lights are impact-resistant, waterproof for non-submersion and tested to meet the highest standards put in place by the United States Coast Guard. 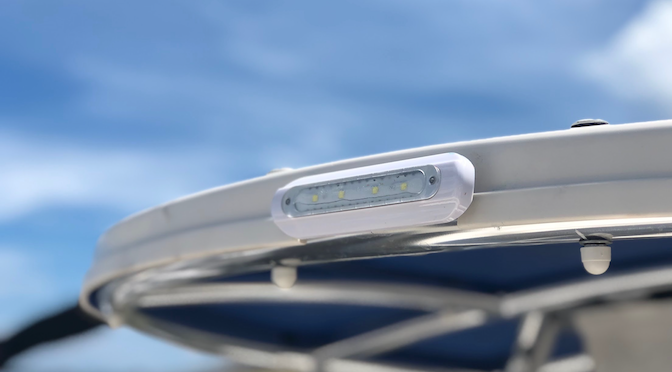 Highly efficient and hardwired for a low draw of less than 1 amp, our LED lights provide 100,000 hours of operation and are ideal for gunnels, T-tops, towers, hatches and other areas of a boat that require more light. For the latest on everything TACO Marine, follow us on Facebook, Instagram, Twitter, YouTube and LinkedIn, and subscribe to our newsletter below.